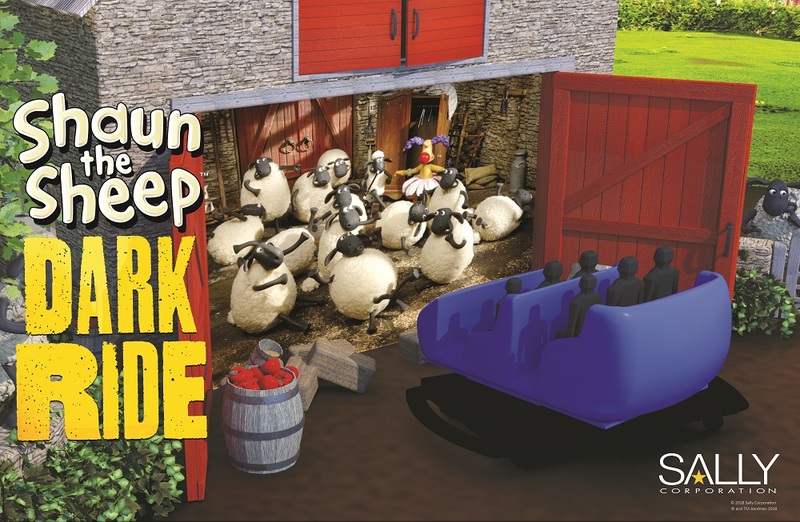 Florida-based dark ride specialists Sally Corporation and Aardman, the world-famous studio based in Bristol, UK, have signed a deal to design and market a dark ride based on the family-friendly franchise Shaun the Sheep. 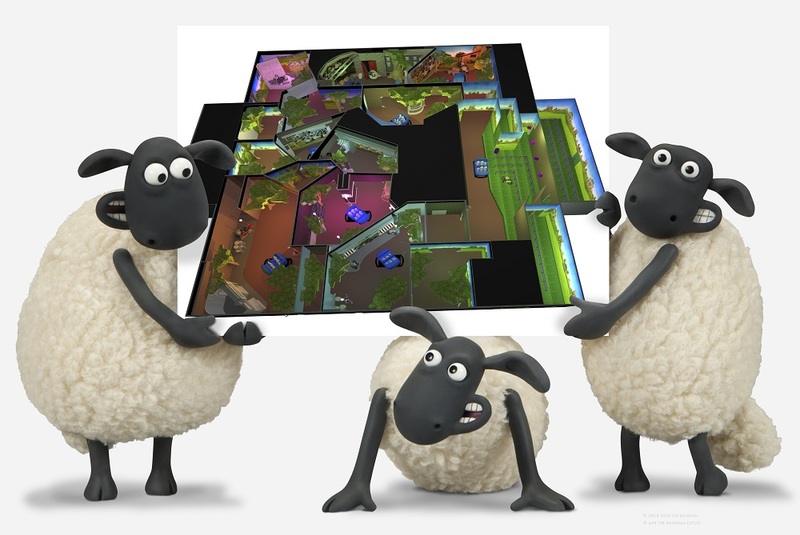 Shaun fans will be able to join the flock and conquer the chaos on the farm stepping aboard a custom themed dark ride vehicle that will transport them through the rural, rustic and colourful world of Shaun the Sheep, featuring dozens of scenes inspired by the stop motion series. 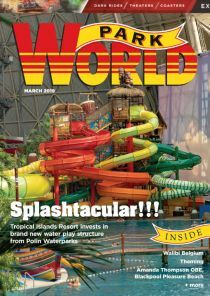 Sally Corporation has previously created dark ride experiences based on popular franchises, finding success with the award-winning Justice League: Battle For Metropolis. 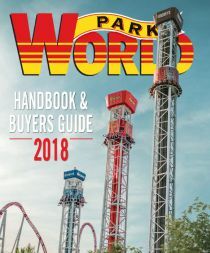 Both companies will be on hand to discuss the Aardman ride concepts to prospective buyers during the upcoming European Attractions Show in Amsterdam, September 25th-27th.